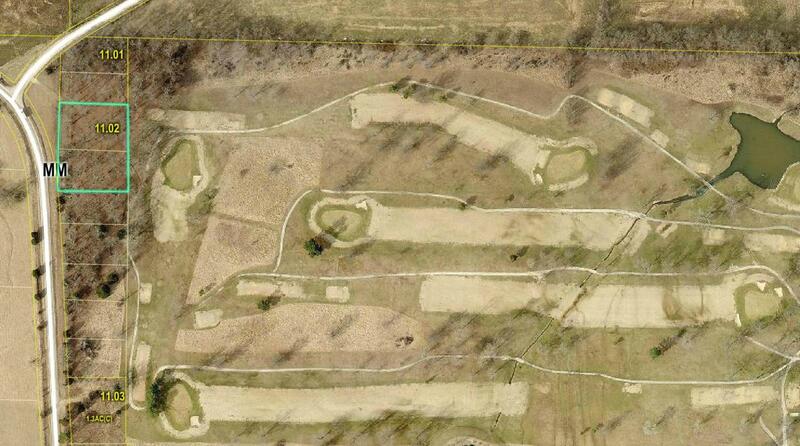 Build your home on the Wedgwood Golf Course with the course in your back yard! Located on paved road with trees for privacy. Listing provided courtesy of Re/Max Farm And Home. © 2019 Southern Missouri Regional MLS. All rights reserved.